Teach your children to be better brushers with help from their favourite Minions and the Colgate® Minions Extra Soft Powered Toothbrush. 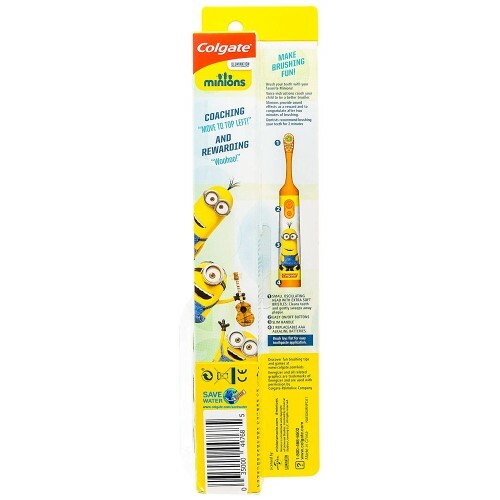 The extra soft rotating head gently sweeps away plaque* and, after completing the recommended two minutes of brushing, children are congratulated with Minion sound effects. 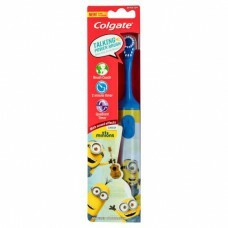 Make brushing fun and keep your little minions smiling.